AEC provides full service land surveys, a key component of the project development cycle. Our surveyors use state of the art equipment which provides data for our engineers and draftsmen in an efficient and timely manner. 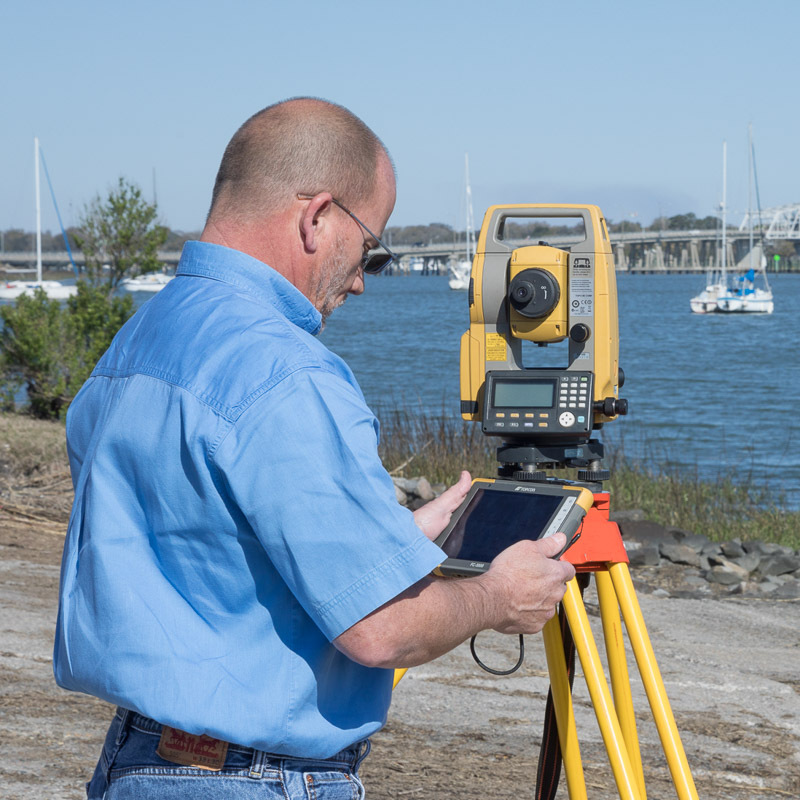 From the legalities of boundary surveys to the preservation of trees and land contours through tree and topographic surveys, our in-house surveyors expedite projects with their work.